Living a Fit and Full Life: Send Your College Student Back to School with a New Therapedic® Sheet Set with TheraFit® Technology to Ensure They Can Be Rested and Ready to Learn! Send Your College Student Back to School with a New Therapedic® Sheet Set with TheraFit® Technology to Ensure They Can Be Rested and Ready to Learn! For over 50 years we've been helping the world sleep better. Our Top of Bed products are sold exclusively at Bed Bath and Beyond! Therapedic knows that a better night sleep begins with the right mattress; however, your mattress is just the beginning. To help you create your own restful haven, Therapedic offers a wide variety of bedding accessories, including pillows, mattress pads & mattress toppers and now sheet sets! Send your college student back to school with a new Therapedic® Sheet Set with TheraFit® Technology to ensure they can be rested and ready to learn! With sleep being so important why not make sure your college student can sleep comfortably with the new Therapedic® Sheet Set with TheraFit® Technology. 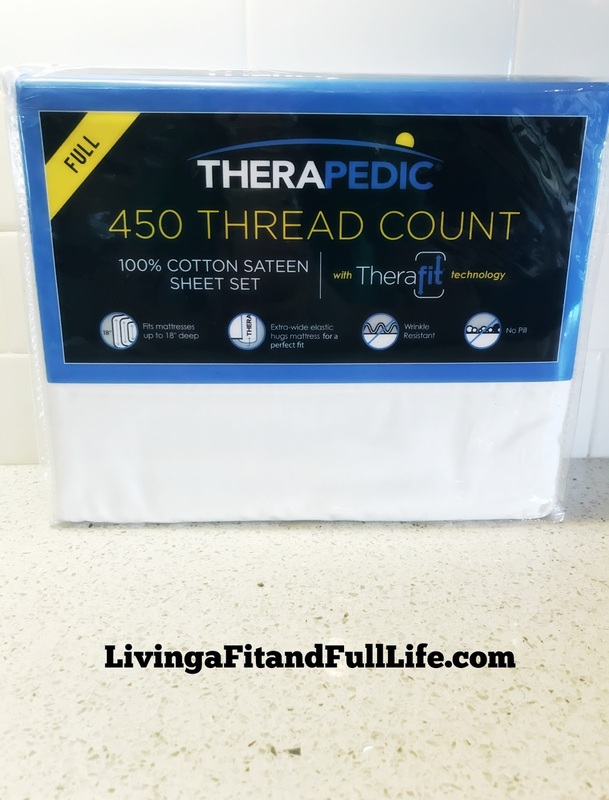 The new Therapedic 450-Thread Count Sheet Set is wrinkle-resistant and features an extra wide elastic to ensure each fitted sheet hugs mattresses up to 18" deep. 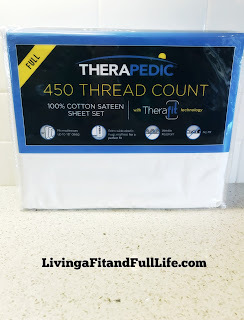 The new Therapedic® Sheet Set with TheraFit® Technology is amazing! I absolutely love that it comes in a variety of colors so there's sure to be a color that's just right for your room decor. 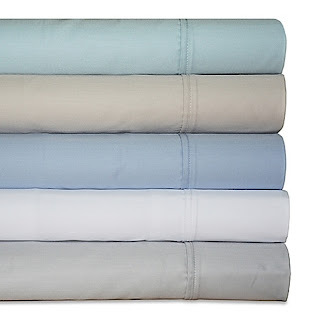 I also love that the new Therapedic® Sheet Set is wrinkle-resistant because not only do wrinkles look messy but they're also uncomfortable to sleep on. TheraFit® Technology is also a terrific feature because no one wants their sheets coming out of place and TheraFit® Technology ensures that each fitted sheet hugs mattresses and stays in place. The new Therapedic® Sheet Set with TheraFit® Technology is the perfect sheet set and would make a terrific gift for college students! Click HERE to find a store near you that sells Therapedic mattresses! Click HERE to learn more about Therapedic! Follow Therapedic on social media!